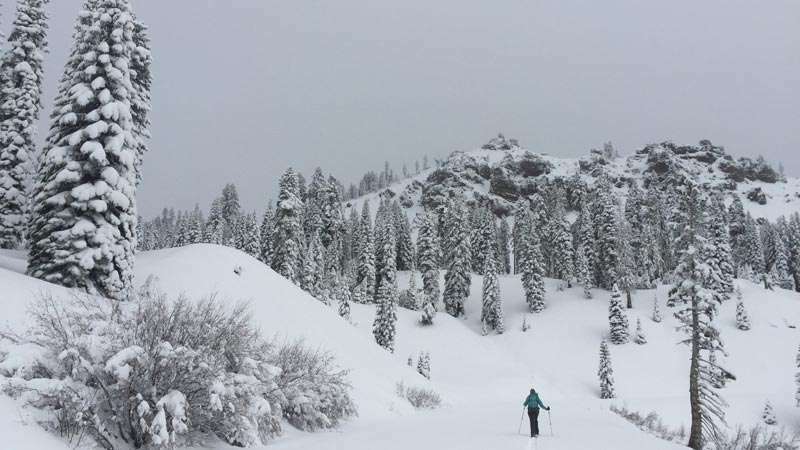 Plumas County winter wonderland is wearing all its sparkle and outdoor enthusiasts are making good use of the fluffy white stuff. To further encourage and excite folks to enjoy the chilly outdoors, the annual Ski Stoke Backcountry Film Festival will be at the Town Hall Theater tomorrow, Thursday, Jan. 24 starting at 6:30 p.m. The event is hosted by Feather River College Outdoor Recreation Leadership and features a prize give away that always includes specialized local custom items. The event comes on the heels of the first round of the 2019 Historic Revival Longboards Race Jan. 20. The second and third rounds follow Feb. 17 and March 17, if snow prevails. That is a big “if” as some years no race occurs. What is known is, the snow is here now, and therefore “now” is the time to get outside and enjoy some.